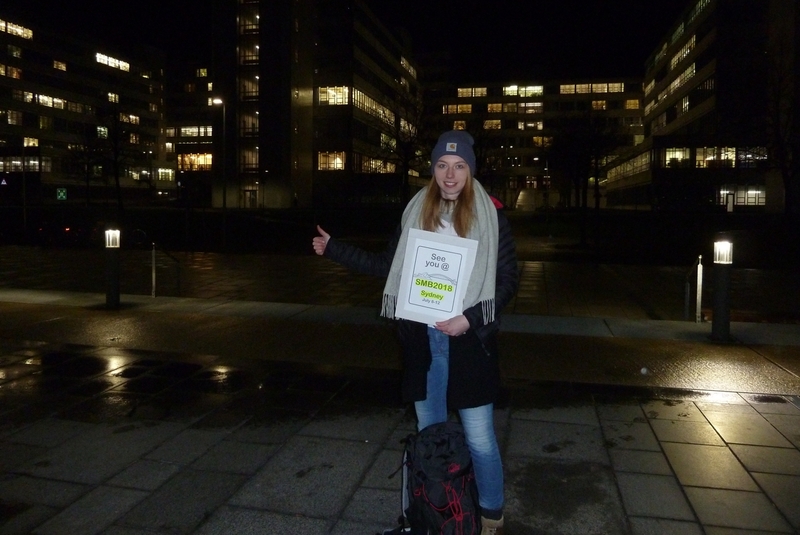 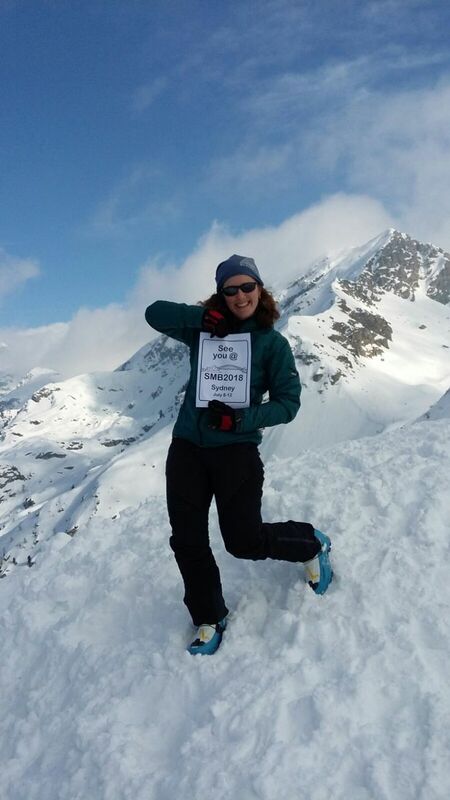 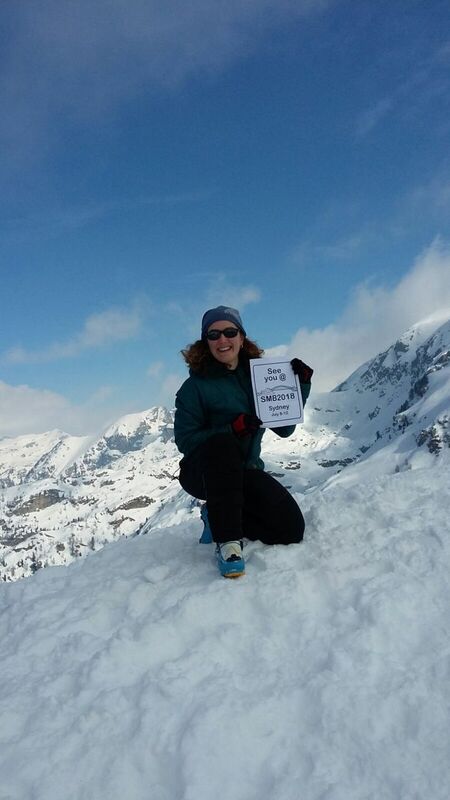 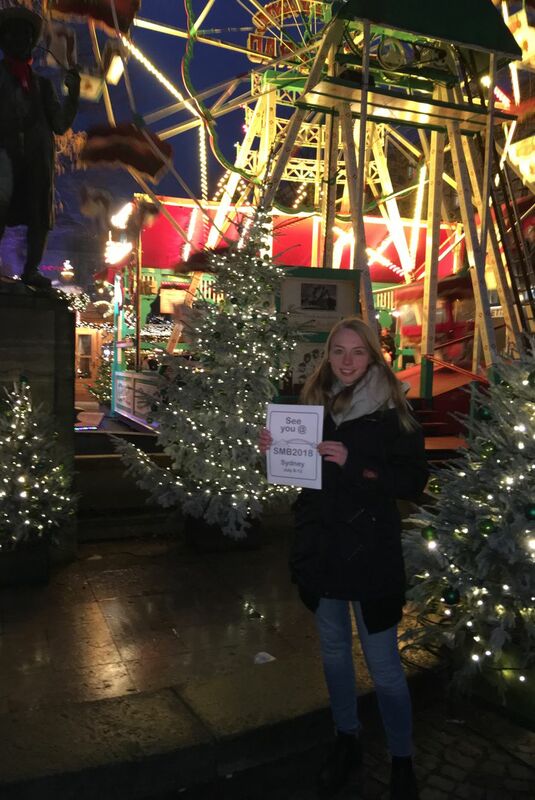 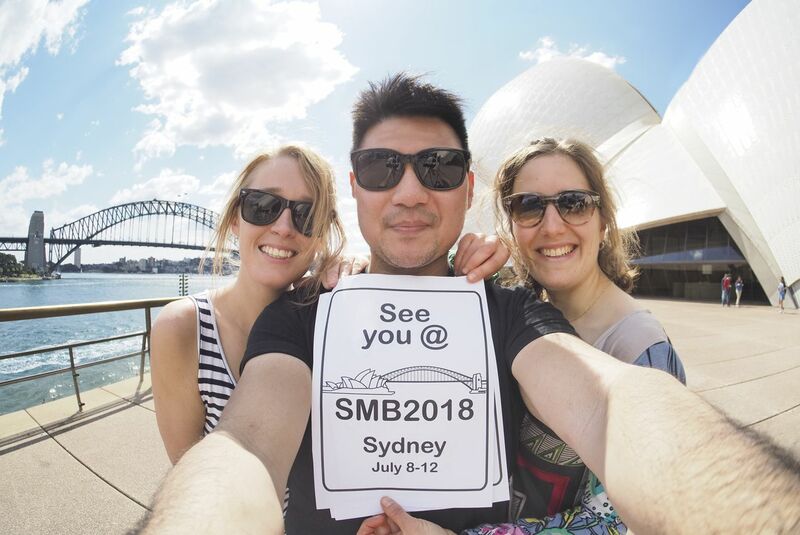 This year we are running a photo competition to help promote SMB2018 throughout the world!! 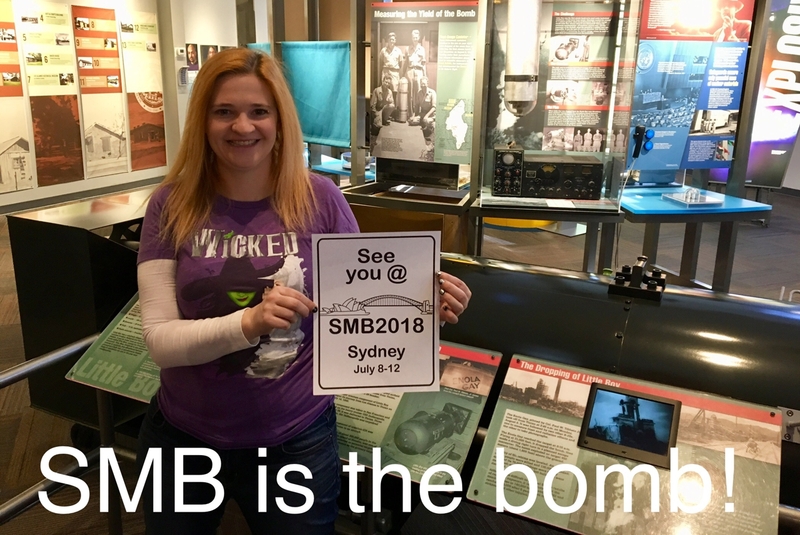 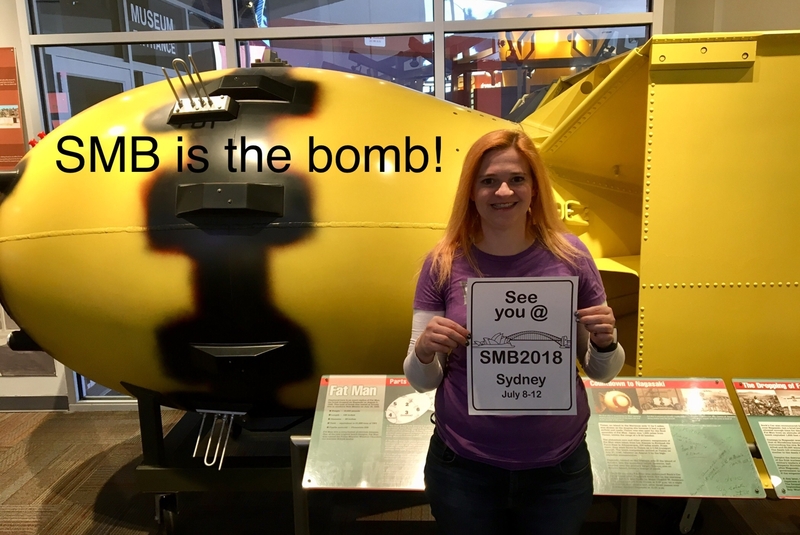 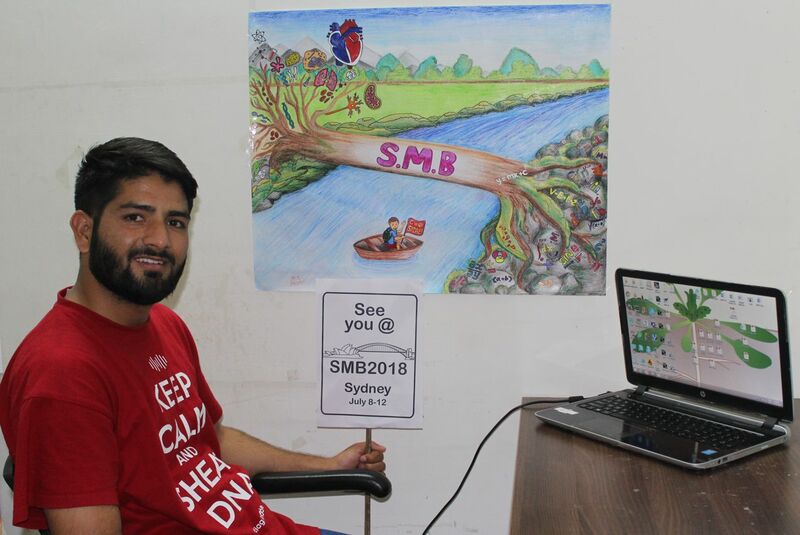 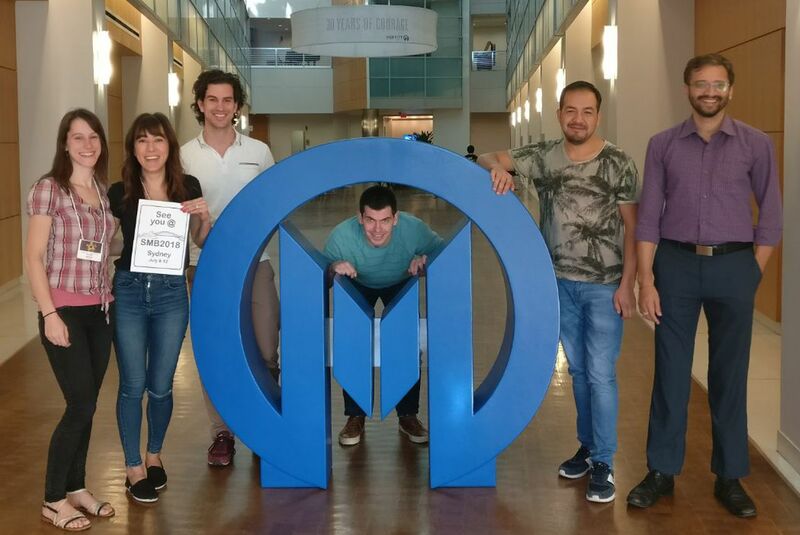 The competition is simple, take a unique interesting photo of yourself (and/or others) holding the official SMB2018 poster. 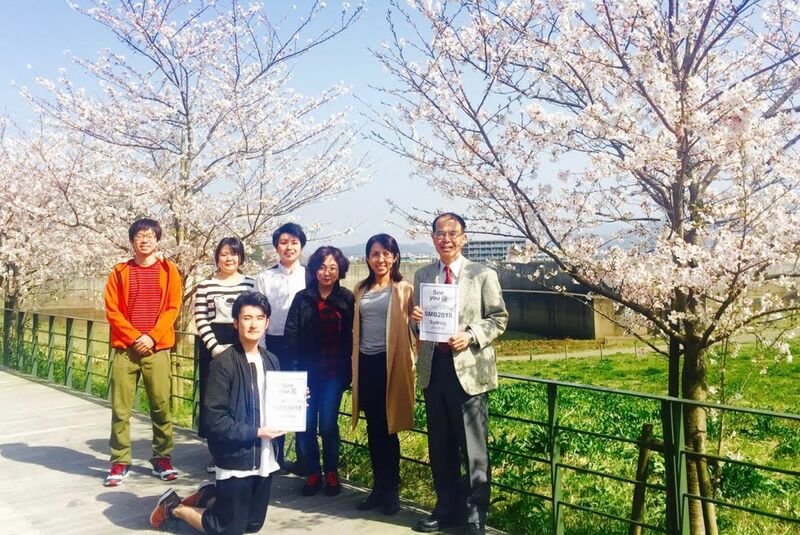 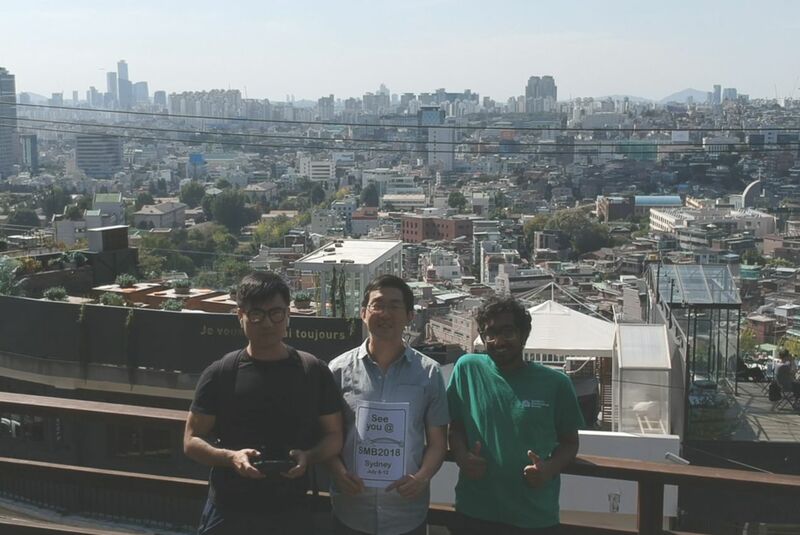 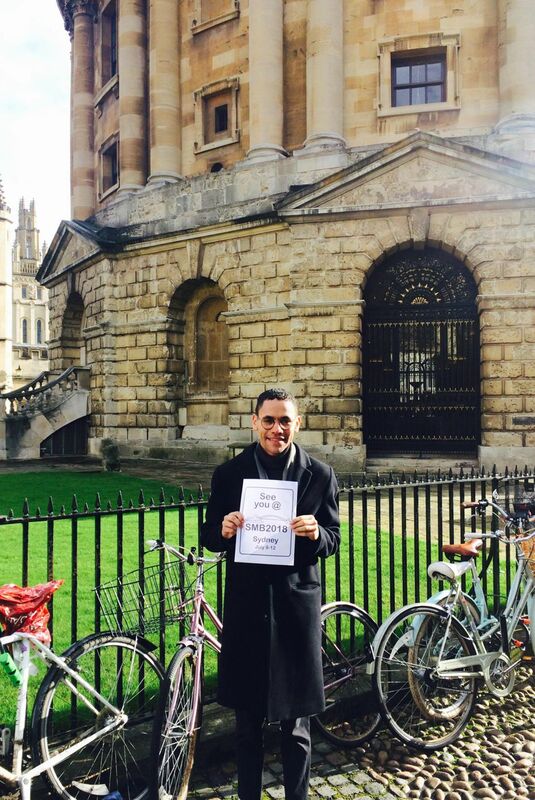 This can be in a location that is special to you, your university or even your country. 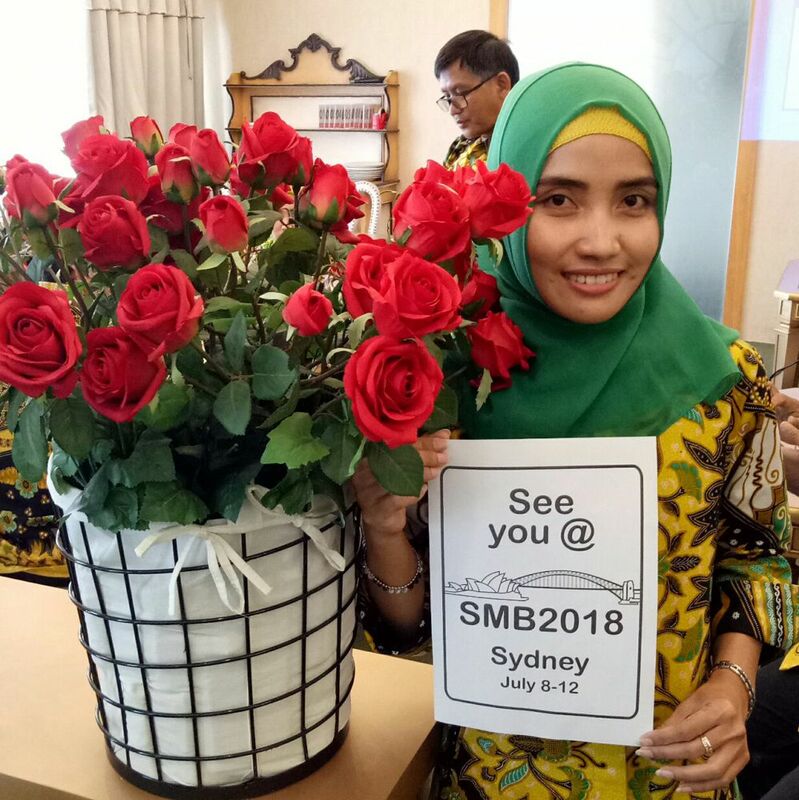 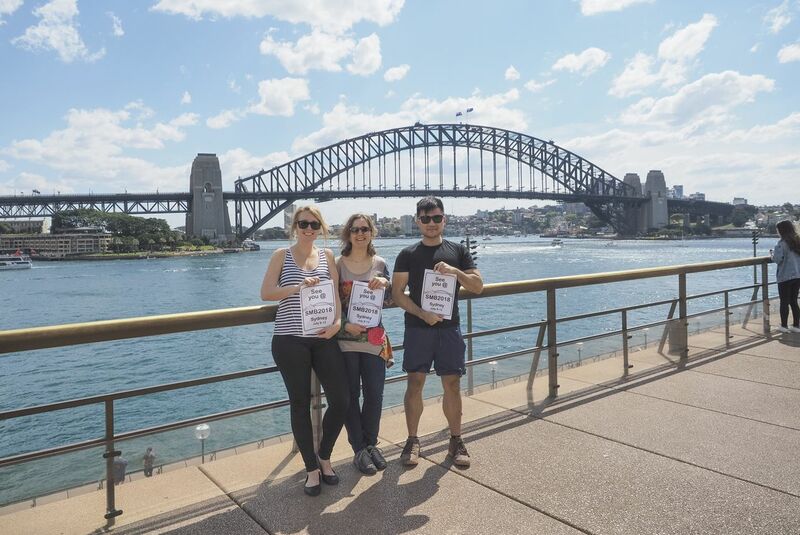 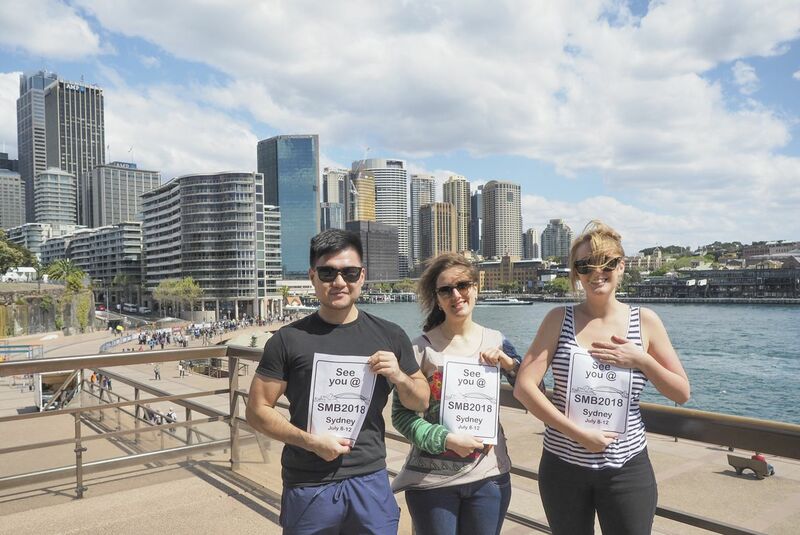 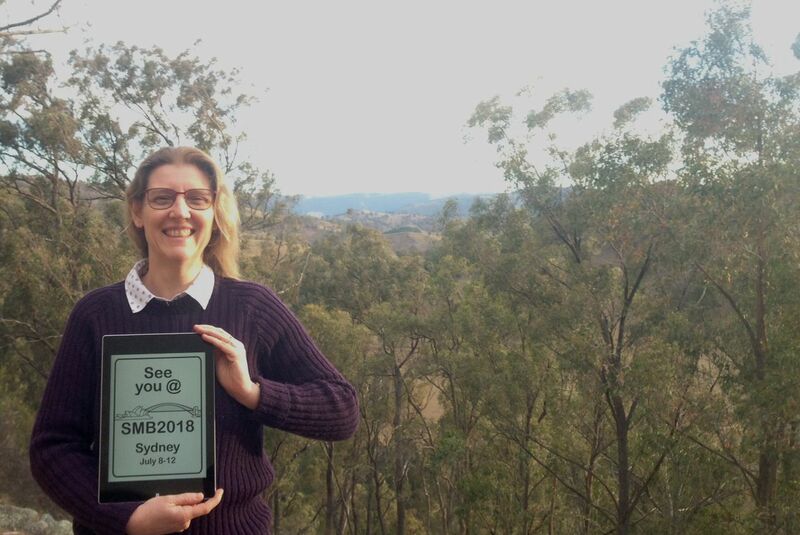 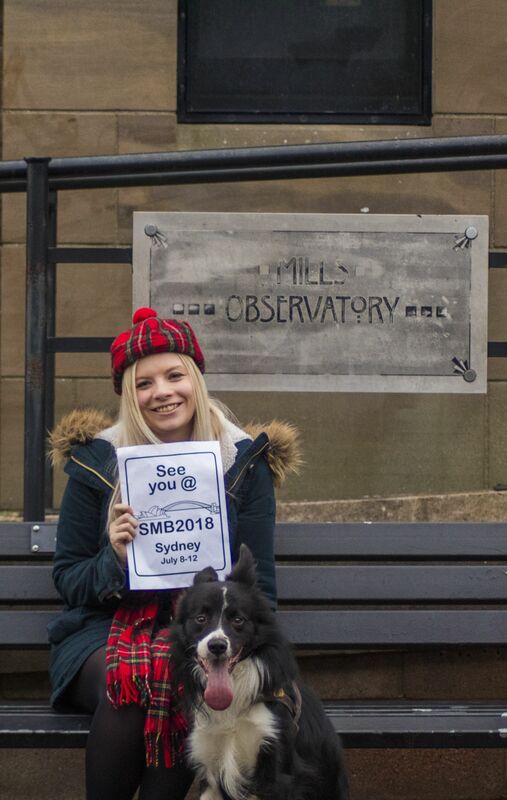 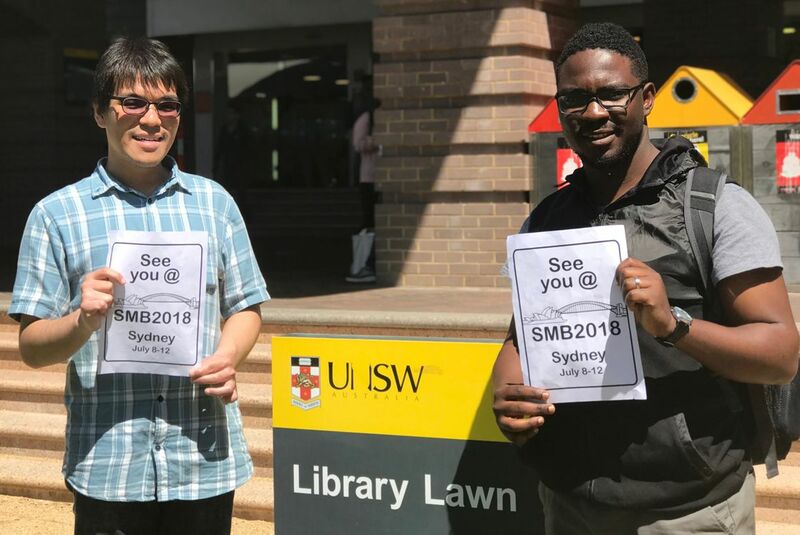 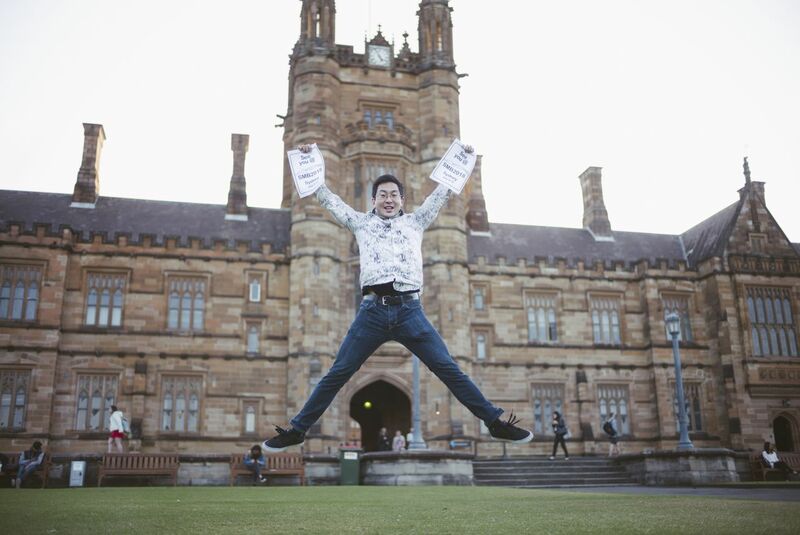 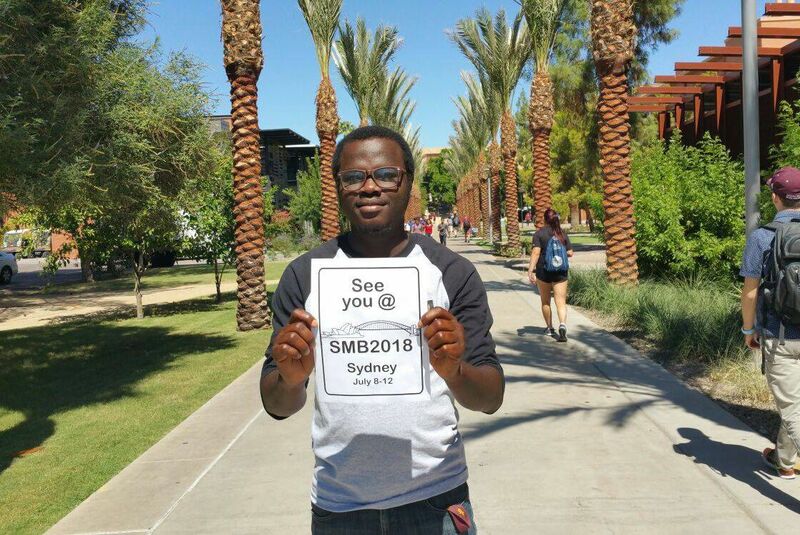 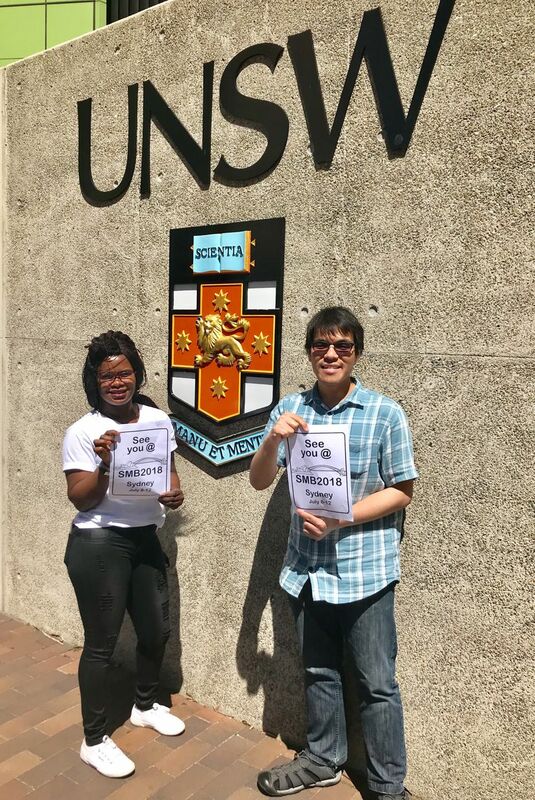 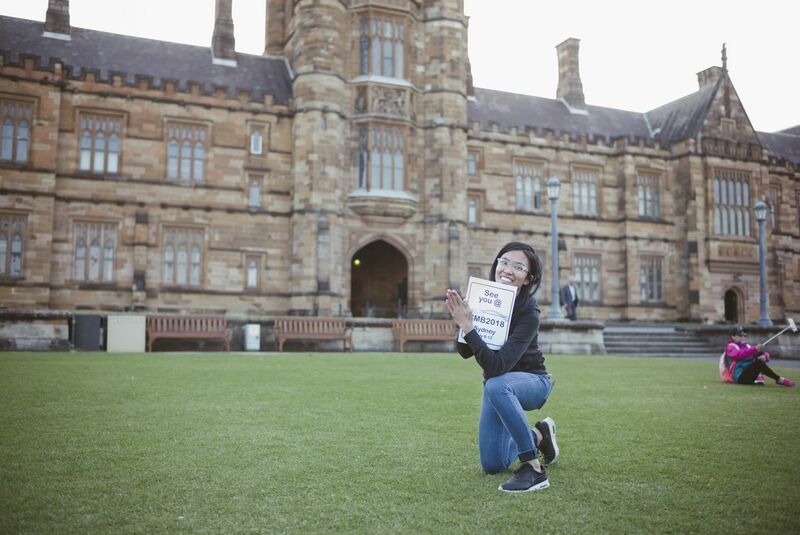 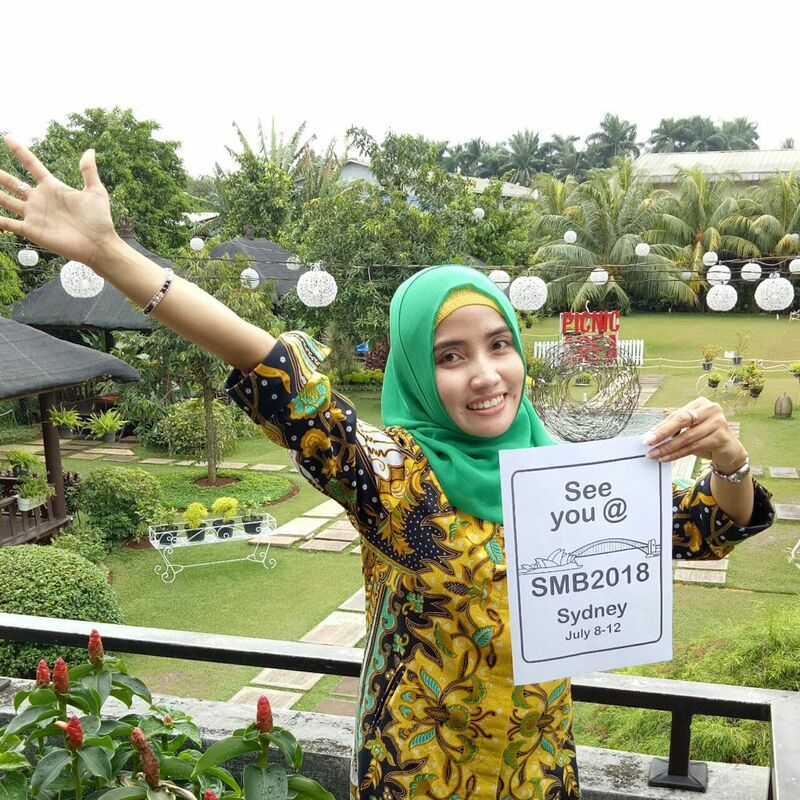 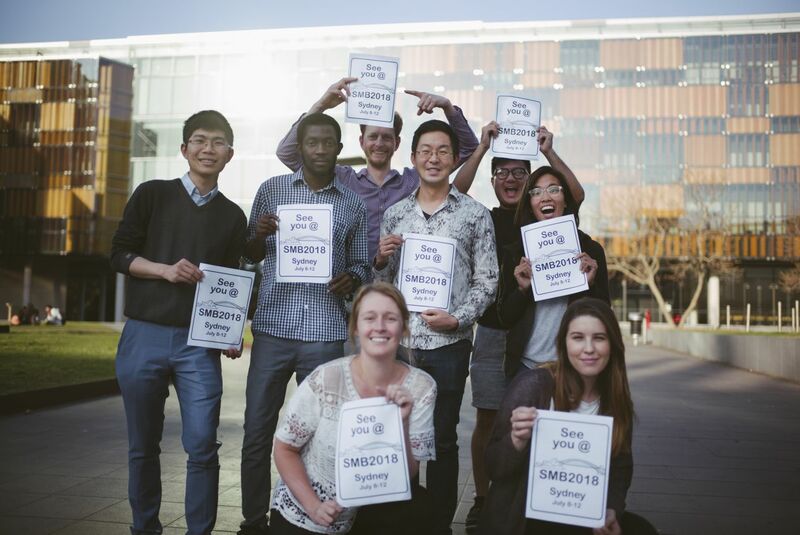 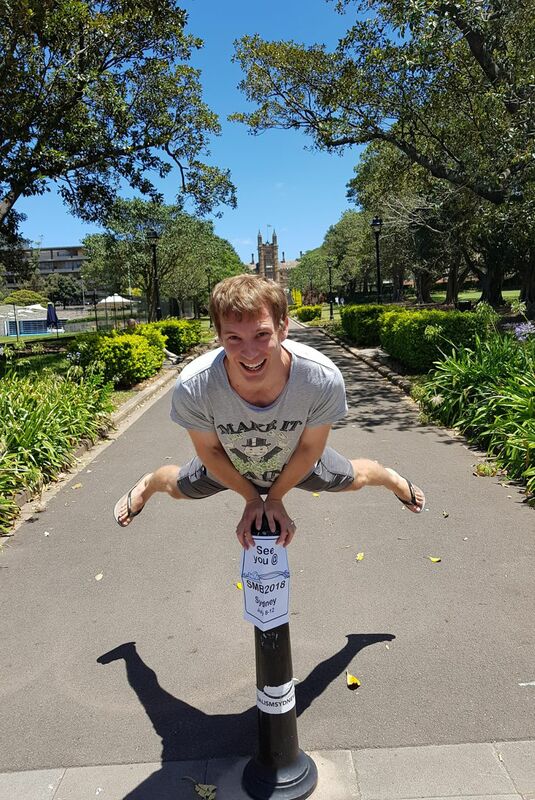 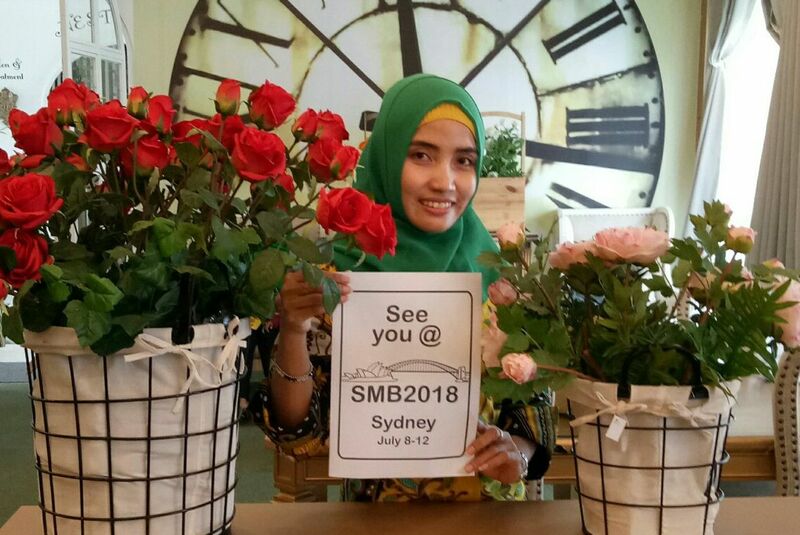 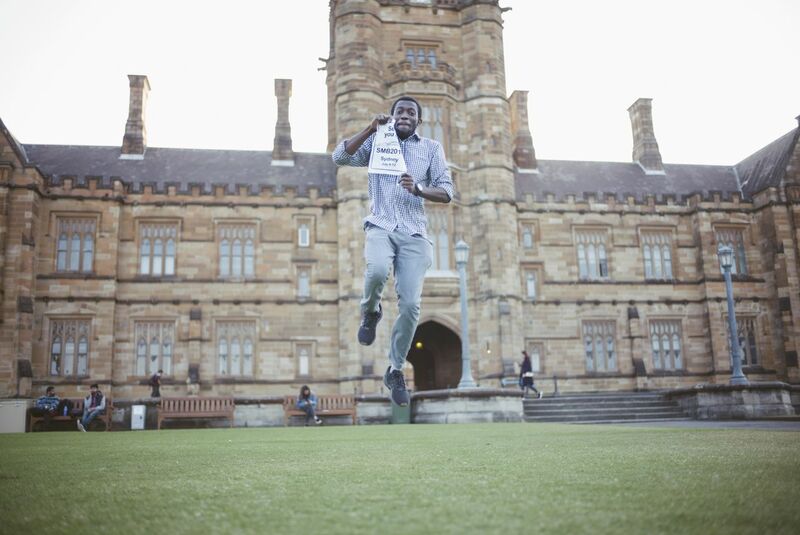 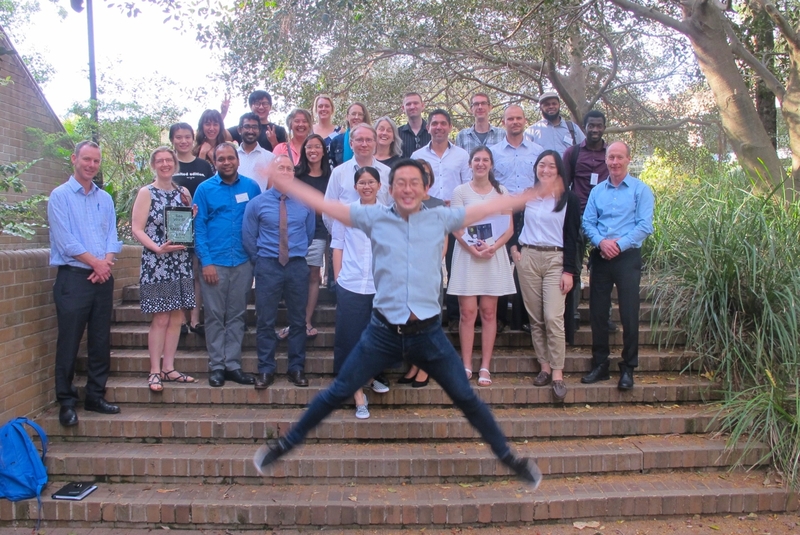 To enter either email your photo with your name and University here or post your photo on Twitter or Instagram and tag @smb2018 or @smb2018sydney. 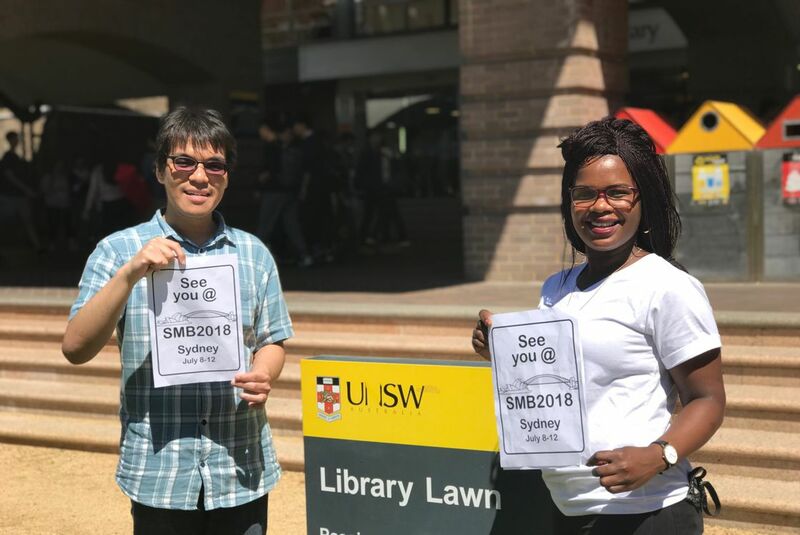 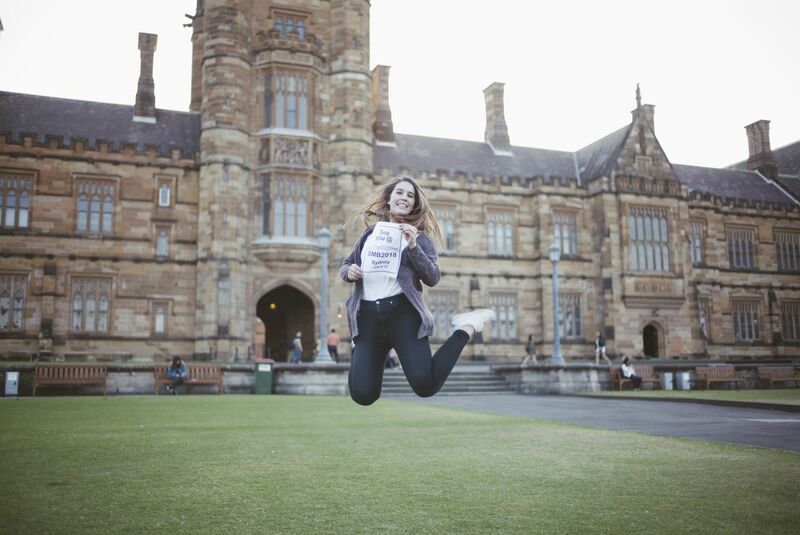 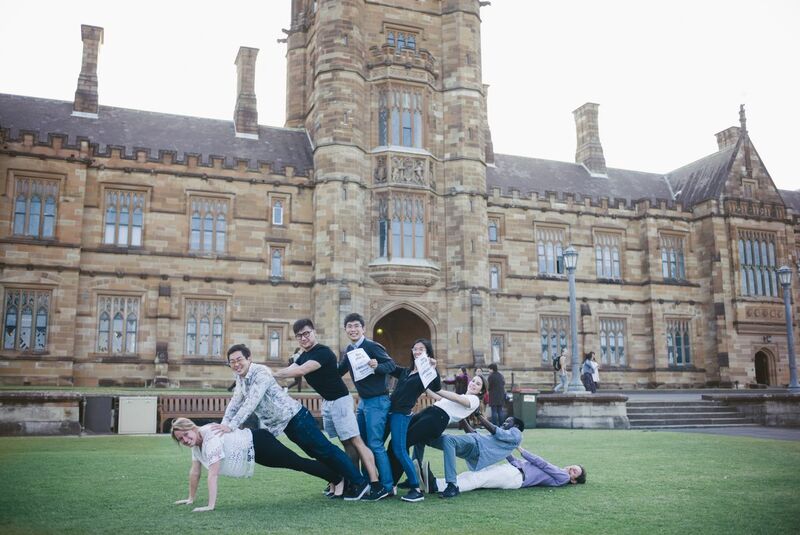 Prizes will be awarded for the most interesting and unique photos, and there are many cool things up for grabs including University of Sydney merchandise and the official SMB2018 Jumper (that's Australian for sweatshirt)! 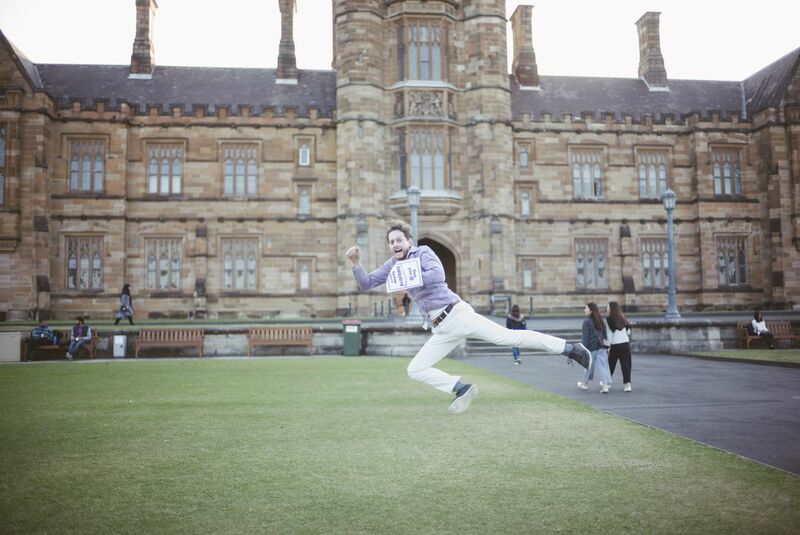 We have posted some example shots below to help get the ideas flowing.